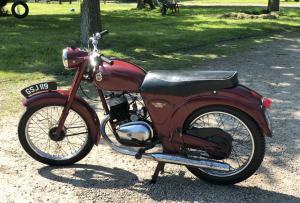 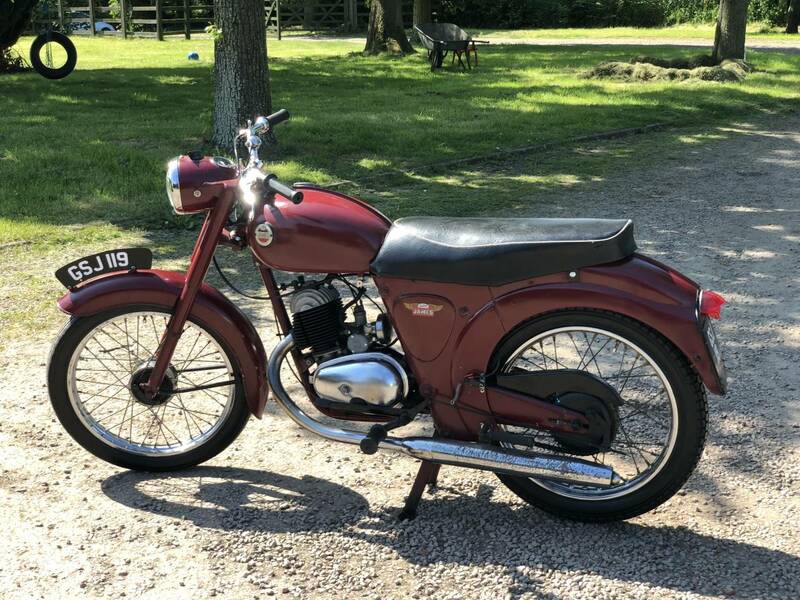 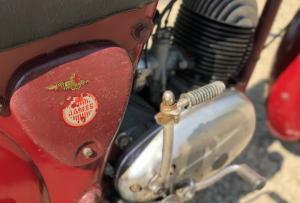 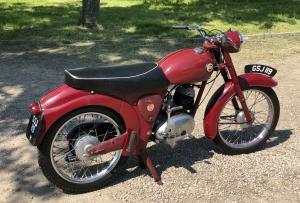 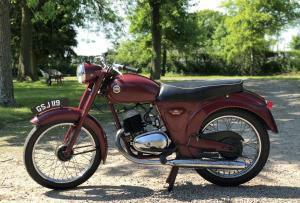 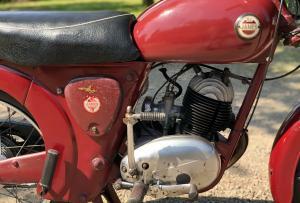 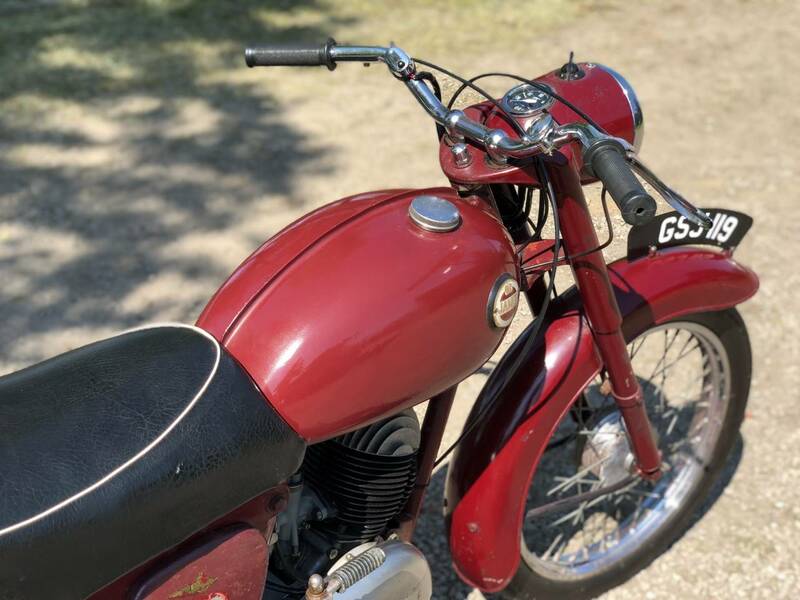 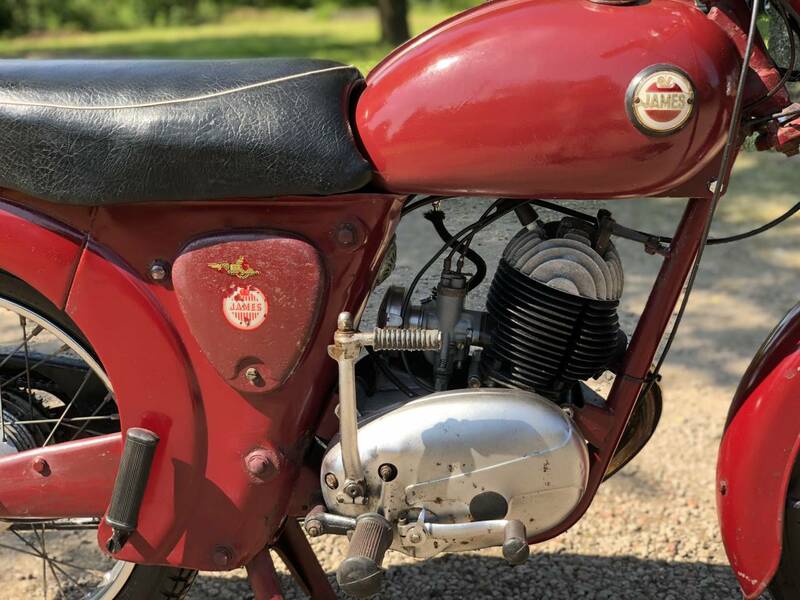 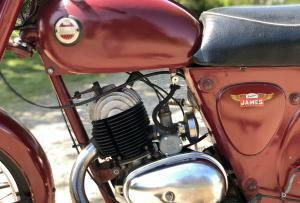 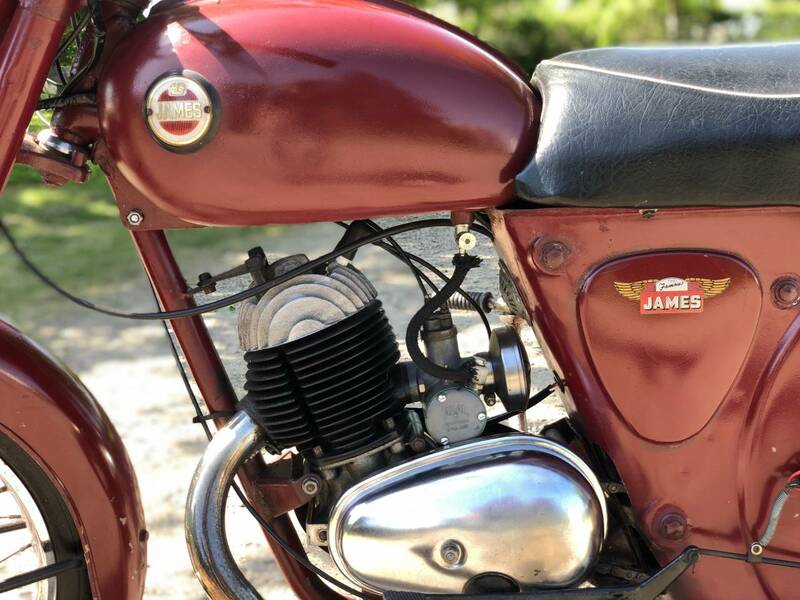 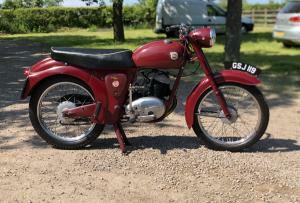 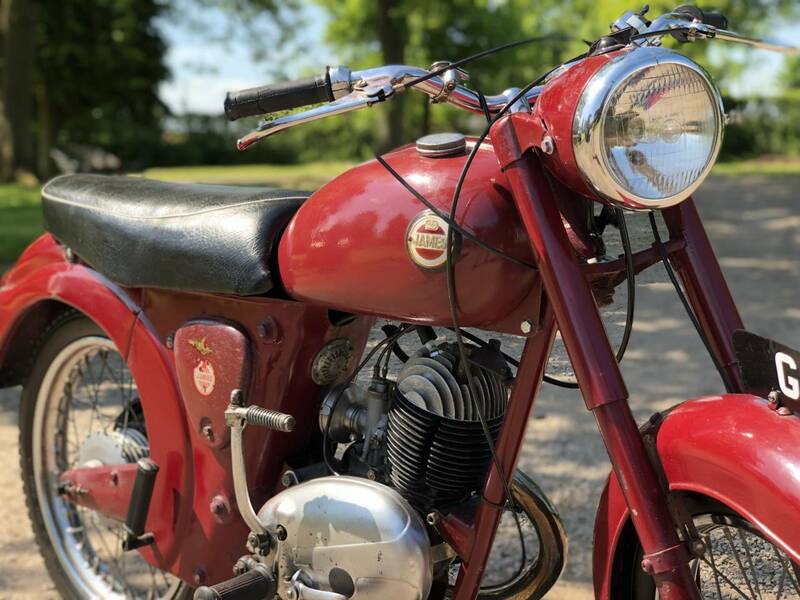 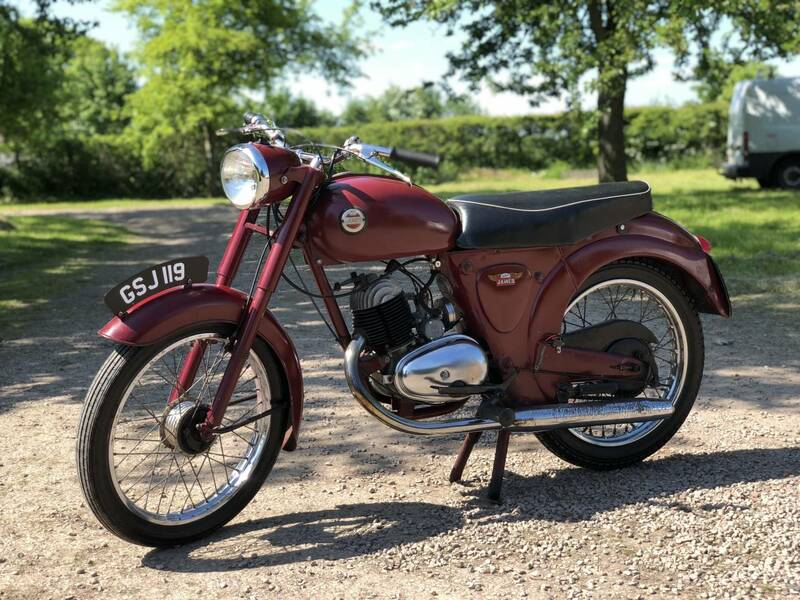 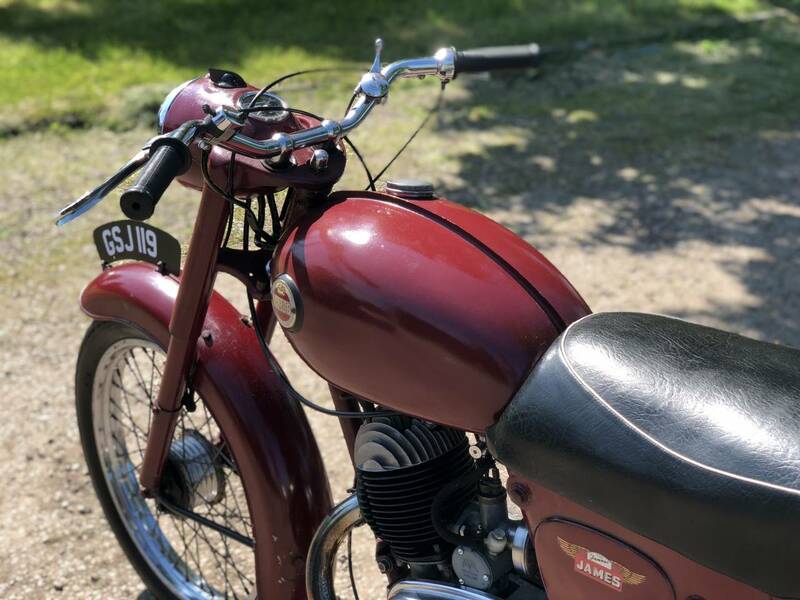 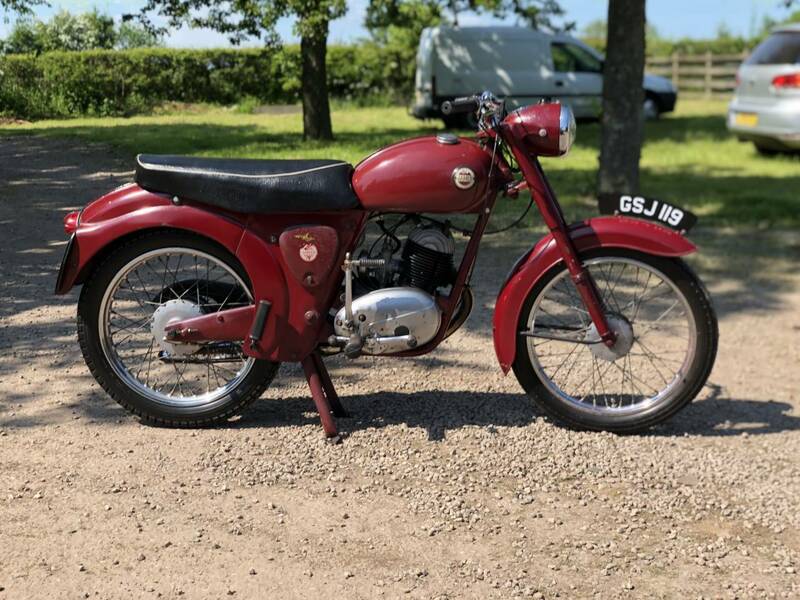 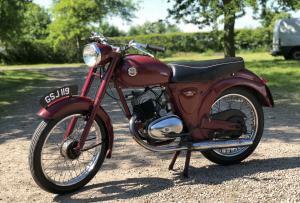 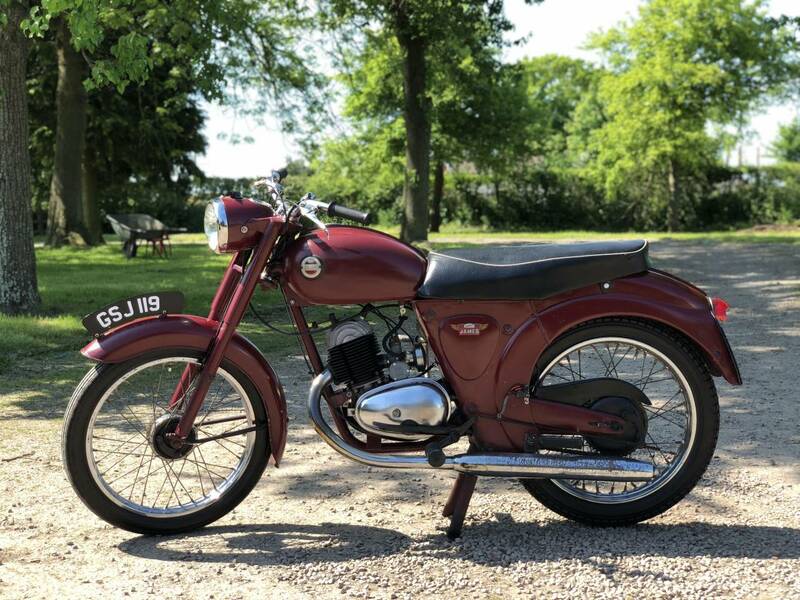 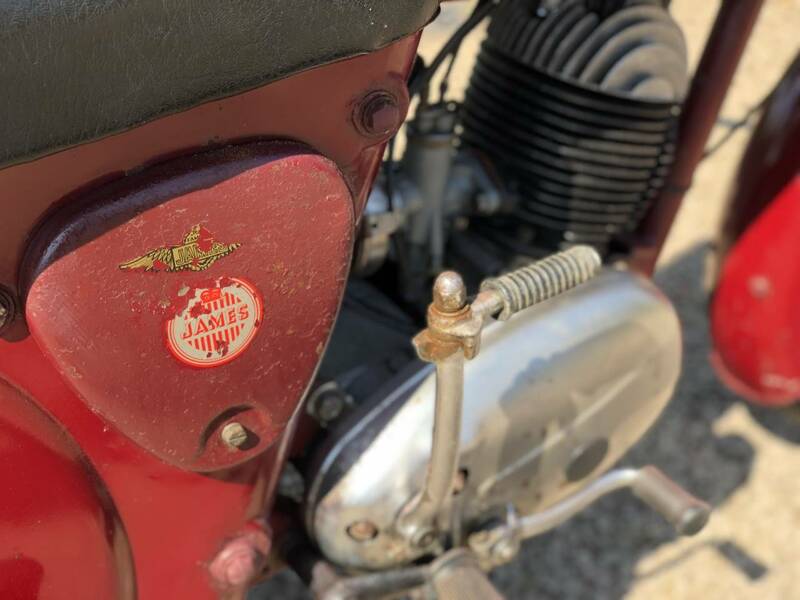 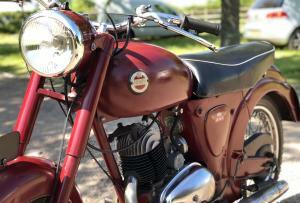 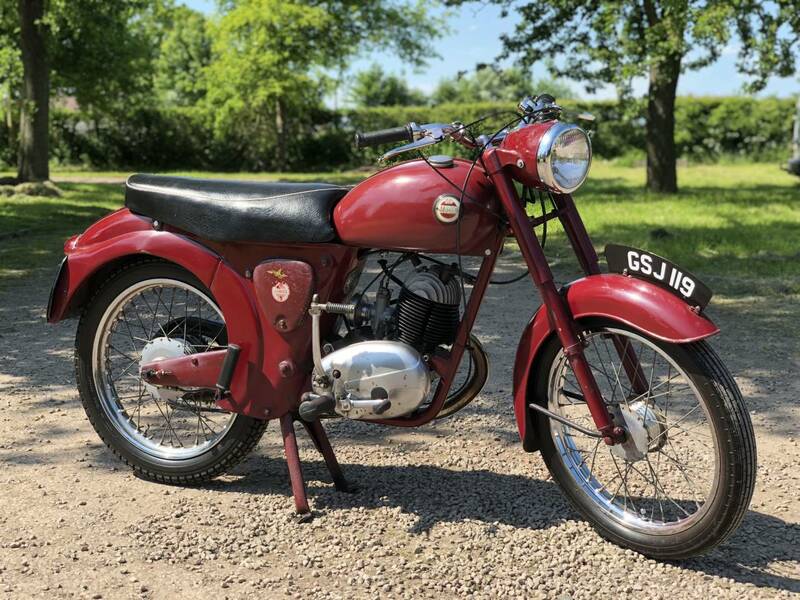 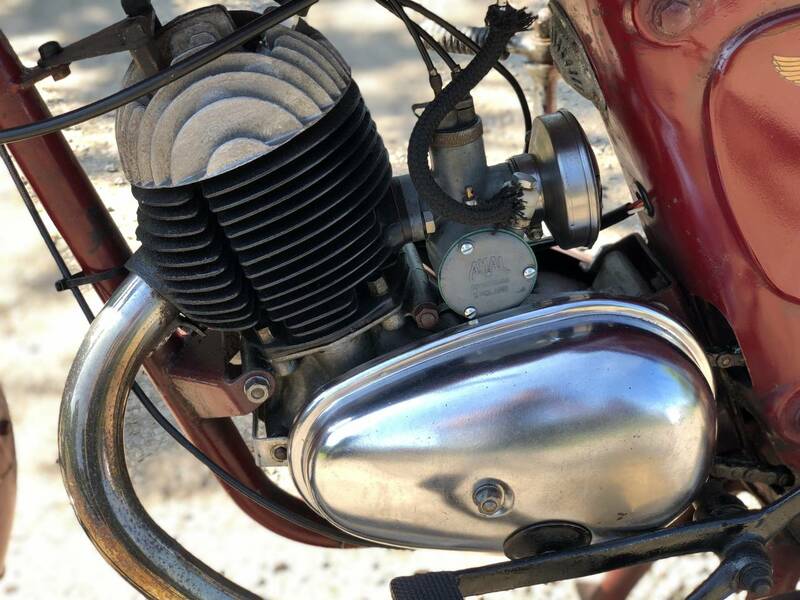 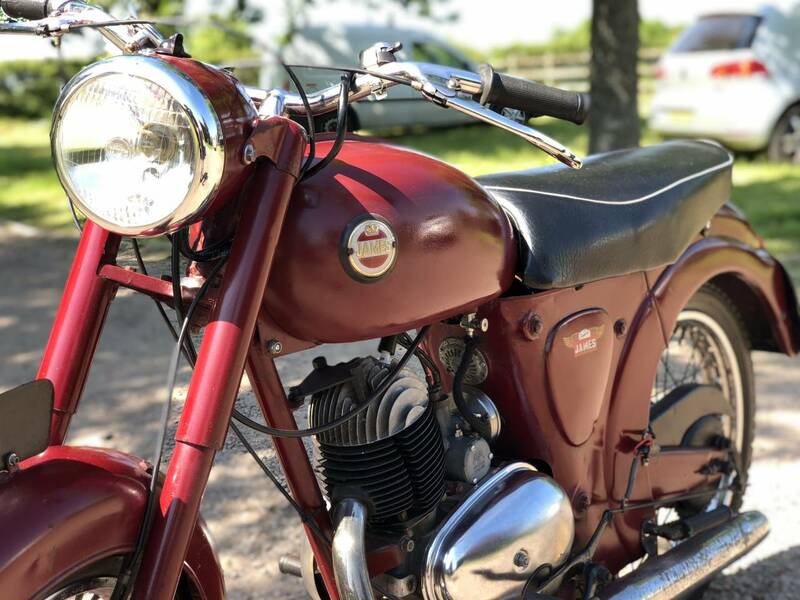 James Comet 1962 150 cc . 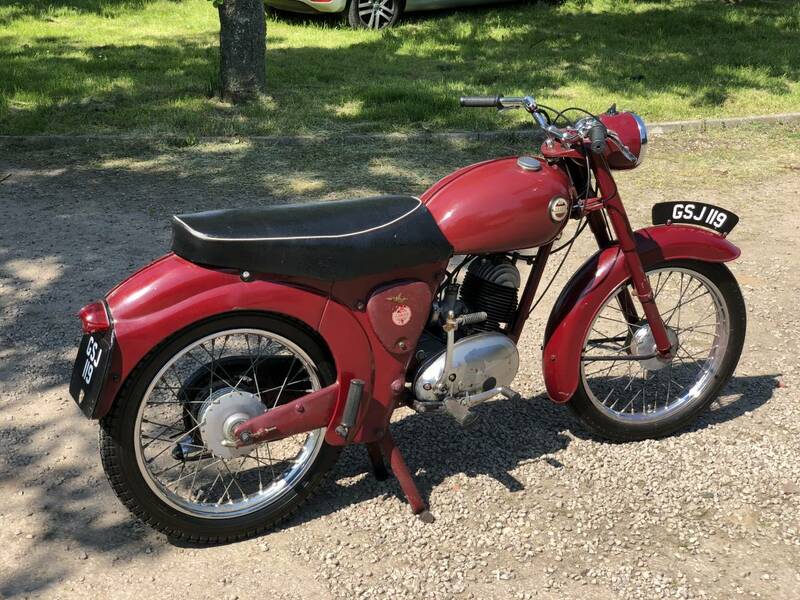 This Is An Absolutely Original Example , Now Hard To Find . 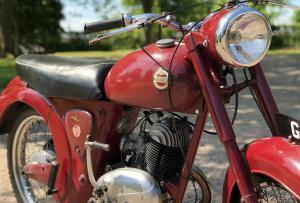 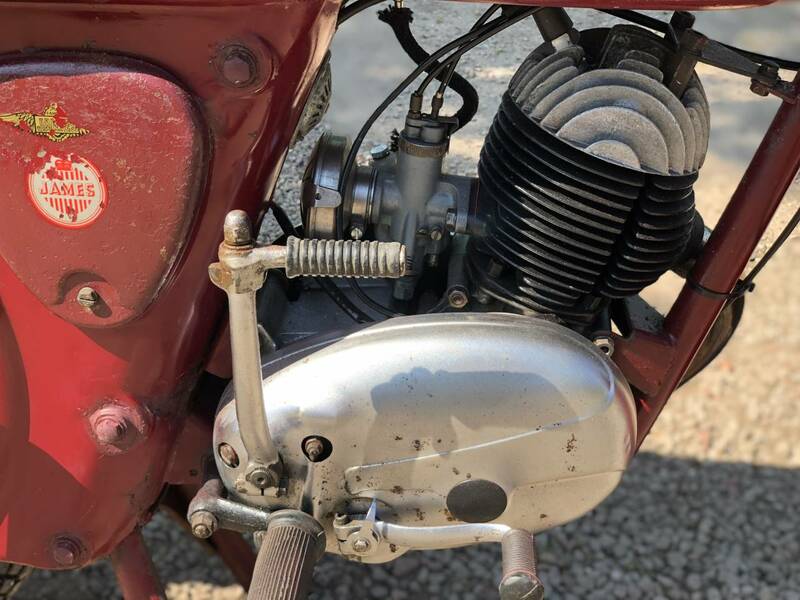 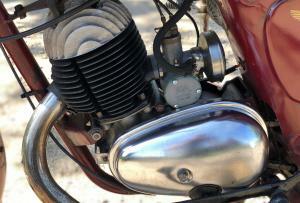 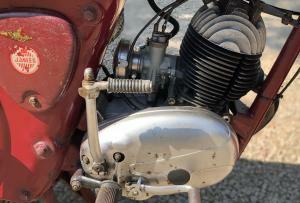 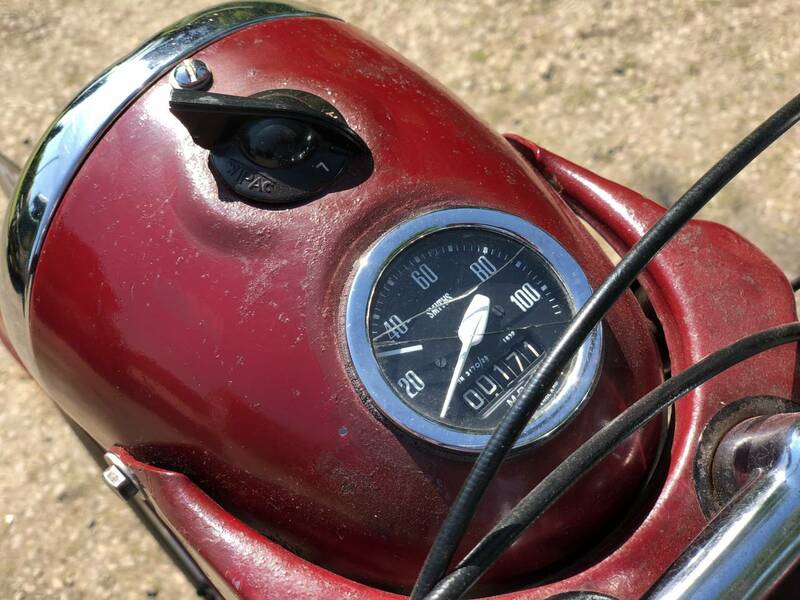 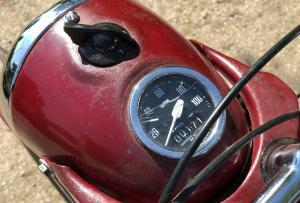 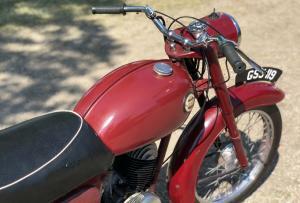 Ride As Is , Or A Great Candidate For Your First Restoration , As Very Easy To Take Apart And Reassemble . 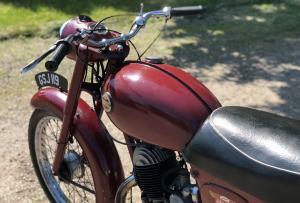 All Correct Numbers And Original Registration .